Viewed from today, war in the distant past seems almost tidy: Armies clashed, the victors marched into history and the losers faded from memory. 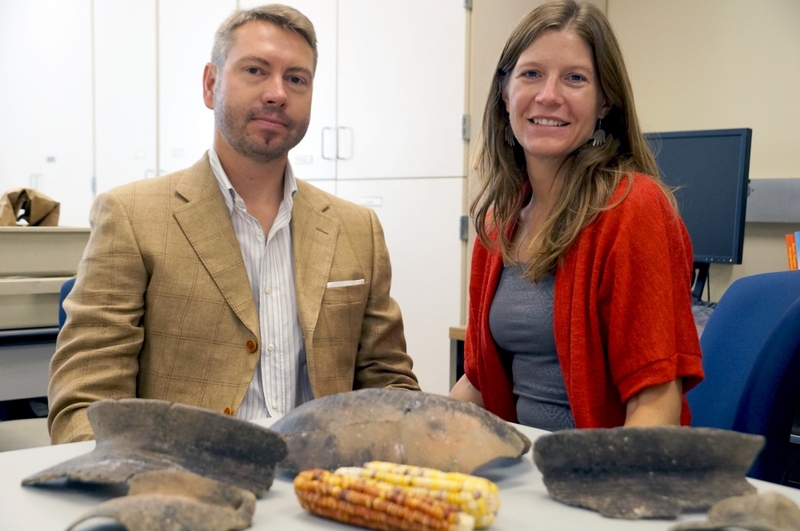 A new collection of studies edited by a pair of UC Santa Barbara anthropologists, however, for the first time illuminates the grim and often catastrophic role of food shortages in ancient warfare. “The Archaeology of Food and Warfare: Food Insecurity in Prehistory” (Springer, 2015), edited by Amber M. VanDerwarker and Gregory D. Wilson, takes a deep and wide-ranging archaeological look at how food shaped warfare and the broader impacts of shortages on societies around the world. Traditional study of ancient warfare has focused on what would have been the “news” of the day — big battles, violence and body counts. VanDerwarker and Wilson decided to look beyond the prehistoric headlines and examine the impacts of war on the rest of society. 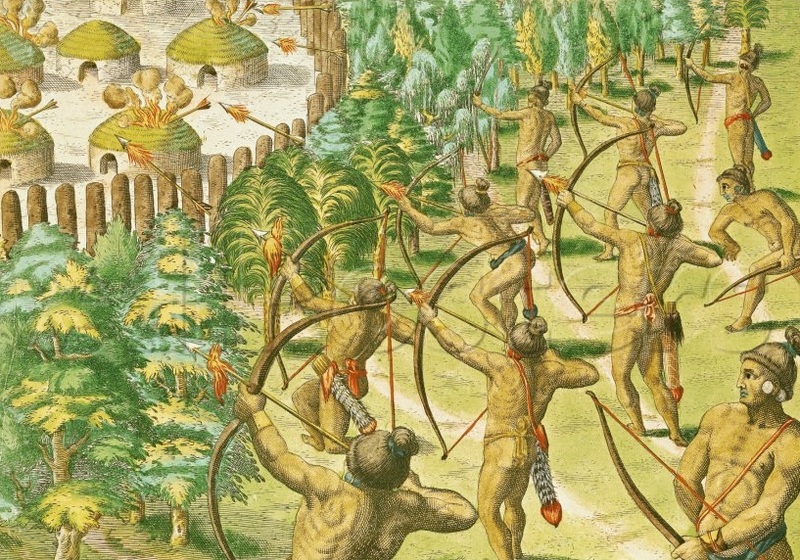 To answer those questions, the book presents 11 studies of food and ancient warfare in societies from New Zealand to the Peruvian Andes, from the Maya of the Yucatán Peninsula to the villages of the Central Illinois River Valley. The studies examine disparate aspects of food and war, but they all reveal a central fact: Life in wartime — and in its aftermath — was a brutal slog through a gauntlet of violence, deprivation, dislocation and death. Indeed, chronic warfare wasn’t merely a bloody threat; it changed how and what people ate, and how they acquired and stored food. In VanDerwarker and Wilson’s area of study, the Central Illinois River Valley in the 13th century, constant war forced communities to shift from a subsistence based on foraging for native foods to cultivating crops. Although the book’s research focuses on prehistory, current events make the work timely. Climate change, especially prolonged drought, spurred horrific warfare in the American Southwest. Amid crop failure, starvation and violence, whole populations would flee for a better life. They often found little more than new conflict and death. Today, with global climate change threatening profound environmental and social disruption, the past offers a mirror into our potential future.